Director’s statement: A harsh urban western about the unequal fight of a young worker against unjustice. This is a film on what is happening in Greece now. But also an inside trip through a young man’s mind who feels invisible. 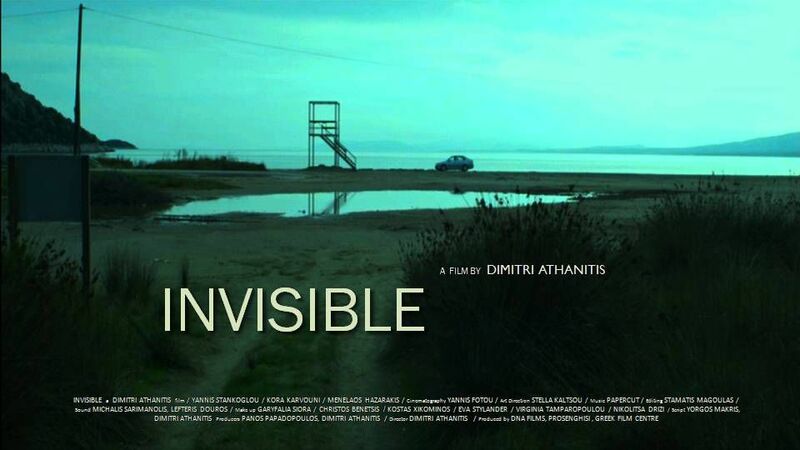 This is a film on invisible people, on a whole invisible world. 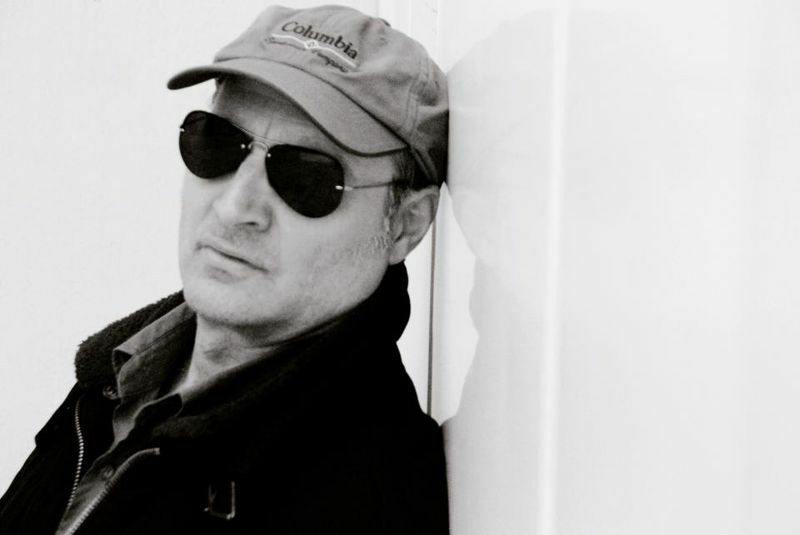 Director’s Bio: An acclaimed Greek film director, member of the European Film Academy. Born in Athens, he studied cinema and architecture. His debut film “Addio Berlin” gained Jury’s Prize and Critics Mention at Thessaloniki IFF for it’s innovating style, while his second feature “No Sympathy for the Devil” was nominated for Golden Alexander and gained the Best Actress Award in TIFF. “2000+1 Shots” was selected by B. Mousoulis among the 10 best films for 2001 in Senses of Cinema. His last film “Three Days Happiness” had 4 major nominations at Greek Film Academy Awards, won Best Director, Best Actress, Best Cinematography at Moverick Movie Awards NY, Best Actress at London GFF, showing at more than 20 festivals. *The opening film will be followed by a networking event.